A comprehensive assessment that helps you measure your network's level of father engagement at micro and/or macro levels. - Whether the culture of each site/office is well suited for effectively engaging fathers. Leadership Development: The attitudes, beliefs, and values held by the organization’s employees—the culture of the organization—and its impact on the delivery of services and programs. Organizational Development: The “nuts and bolts” of an organization that carries out its mission through organizational capacity as reflected in areas such as: 1) policies and procedures, 2) processes, and 3) physical environment. 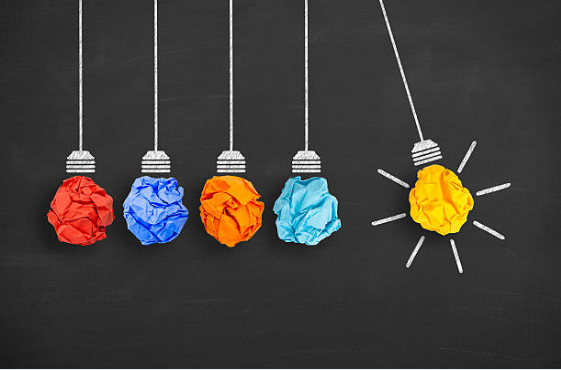 Program Development: The services and programs an organization offers, how it engages staff in offering them, and how it promotes and markets them. Community Engagement: The ability of an organization to engage its community in the delivery of services and programs. Any national, state, or local private or public organization or agency (e.g. government) that has multiple sites, offices, or partners (e.g. grantees)--a network--and that wants to improve the level of father engagement. 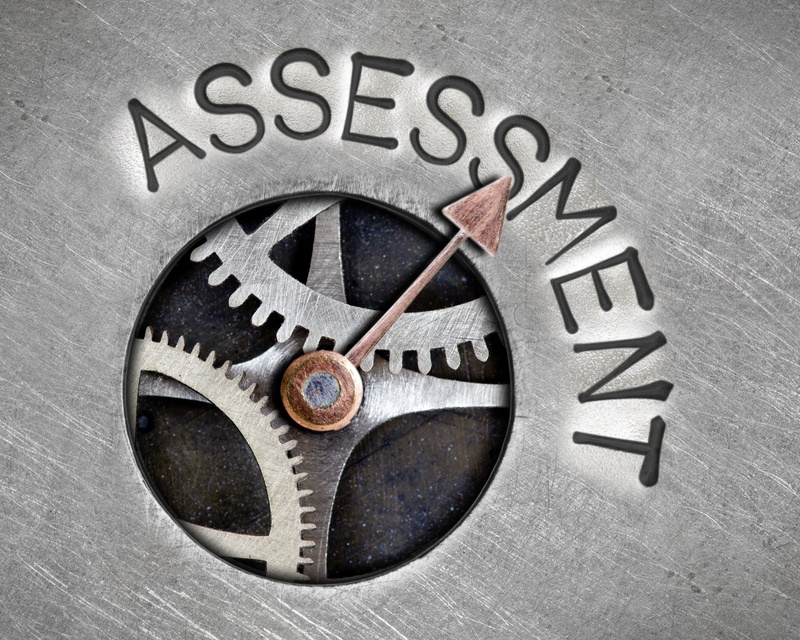 A comprehensive, customized assessment report. We can give you a total numeric score for each assessment category for each site/office and/or the entire network, thus creating a clear picture of how father friendly each site/office is specifically and the entire network is generally. We can deliver the assessment results in whatever way you want to "slice" the data (e.g. by state, region, county, type of site/office, etc.) to give you the snapshot you need to assess your network's level of father friendliness and lay the foundation for an effective tactical plan to engage fathers. After the assessment, you can implement a tactical plan from a decentralized or centralized perspective! The results of the assessment form the foundation on which each site/office and/or the entire network can build a tactical plan to increase father engagement specifically and, as a result, increase father involvement in the families you serve generally. Each site/office can implement its own plan or you can implement a single plan for all of the sites/offices. 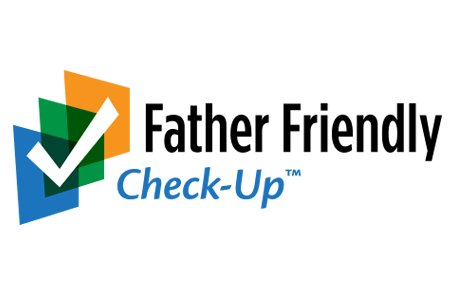 The Father-Readiness Network Assessment™ costs $7,999 for up to 30 sites/offices. Add more sites for an additional, affordable cost. Please contact us to request a quote!